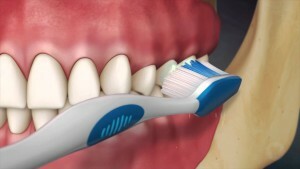 Frenectomy is a procedure where your dentist or oral surgeon removes a band of muscle called frenum that is connected to the lip, check or floor of the mouth. 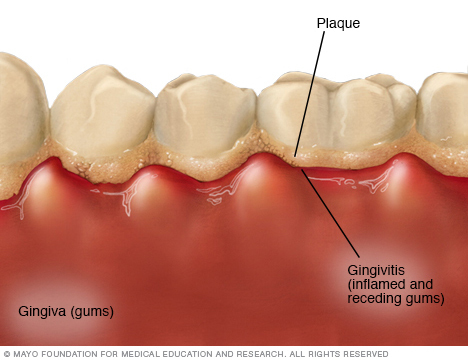 The labial frenum which connects the inside of your lip to your gums, it’s located above your two upper front teeth. 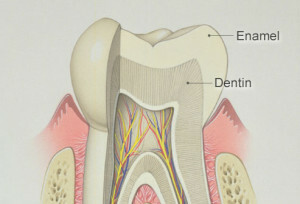 The lingual frenum is located underneath your tongue which connects the tongue to the floor of the mouth. When any of these frena over grows it can cause the patient problems. If the lingual frenum that connects the tongue with the floor of the mouth over grows it can cause the patient to develop speech problems. This is because the over growth of the frenum runs to the end of the tongue causing the patients tongue not to have limited mobility (this is called tongue tied). In infant patient the tongue tie will interfere with feeding. 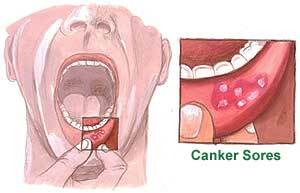 With patient that have tongue tie it is very difficult to extend their tongues out as far as their peers. 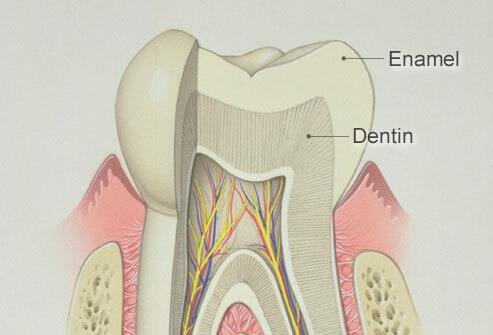 The over growth of the labial frenum also causes some dental problems. 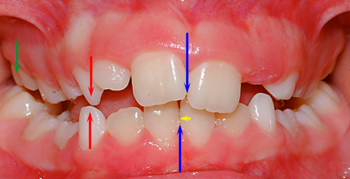 When the labial frenum over grows it causes the two central teeth to separate causing a gap in between. The problem that the labial frenum creates is more esthetics than function. 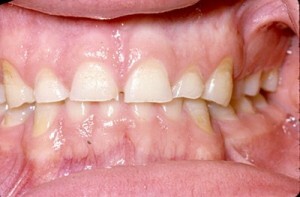 This can be corrected with orthodontic treatment and a procedure called Frenectomy. Frenectomy is a small surgical procedure that removes the over growth of the frenum. This procedure requires local anesthesia. After the anesthesia the oral surgeon or the dentist removes the frenum that’s affecting the patient. 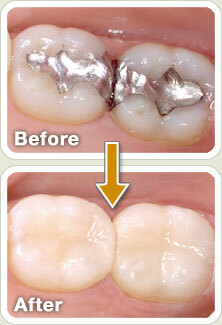 The removal can be done with a special dental laser or with a scalpel. A very small wound is left after the procedure which usually heals with a few stitches. The healing usually takes about a week, and any discomfort can be managed with pain medication. This entry was posted in dentist, santa ana, smiles on bristol and tagged Frenectomy on August 5, 2016 by Francisco Torres.